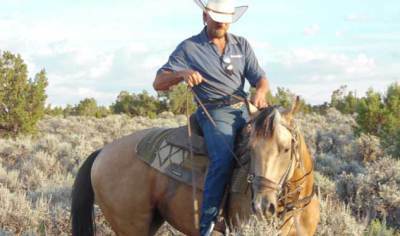 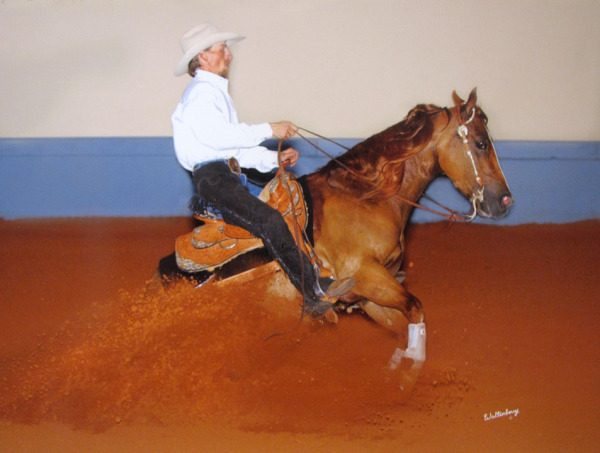 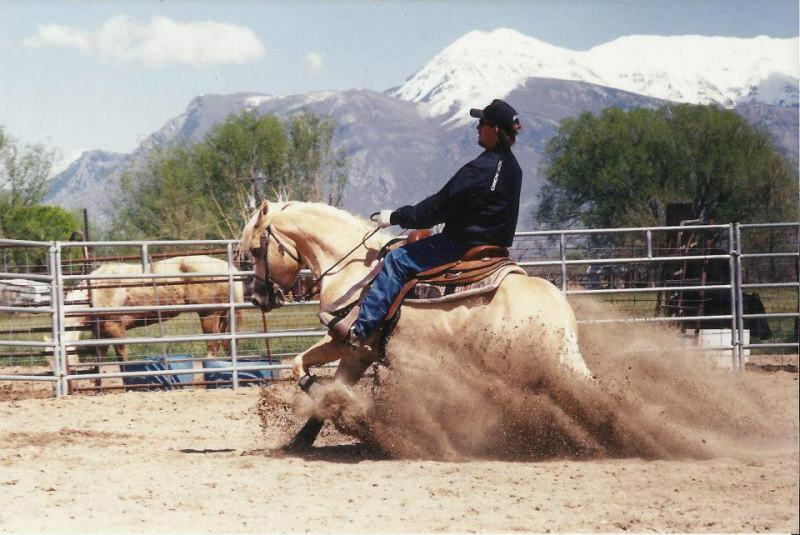 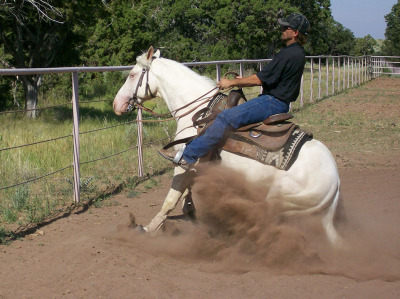 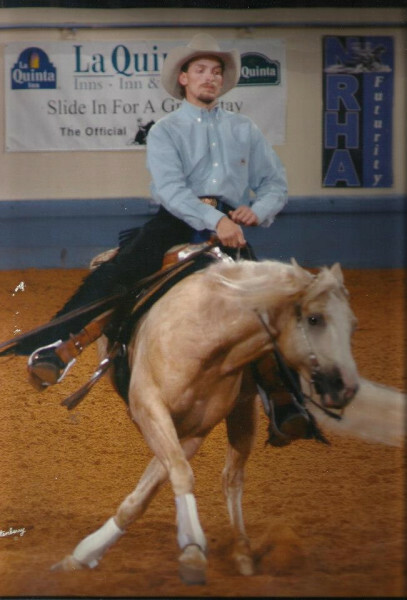 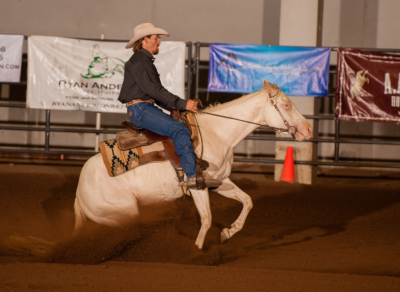 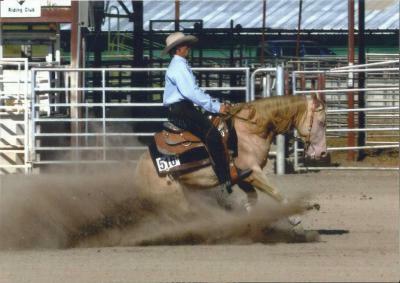 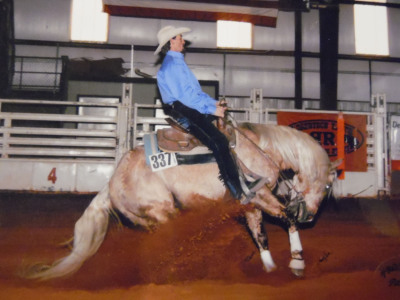 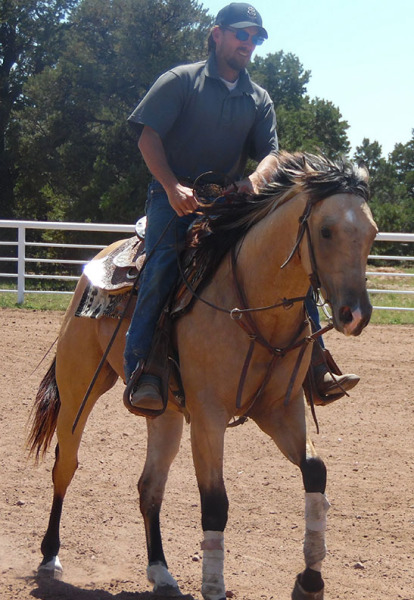 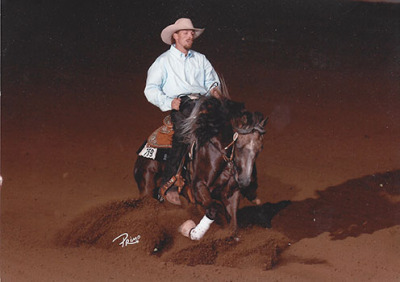 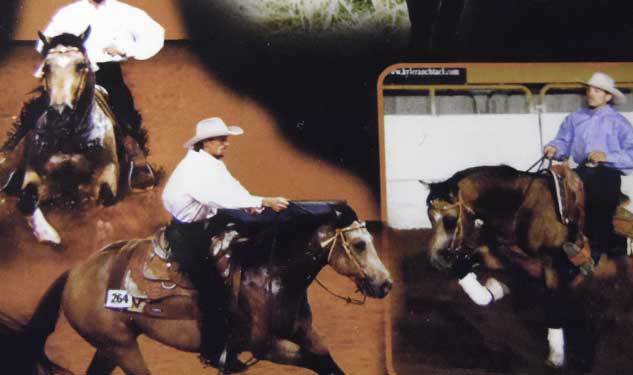 Jake has riden many great horses over the years including Hesa Sonofa Dun winning the 2002 AQHA year end Senior Reining world Championship. 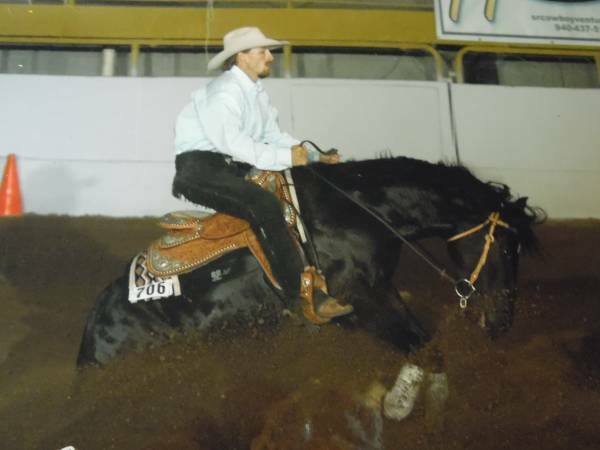 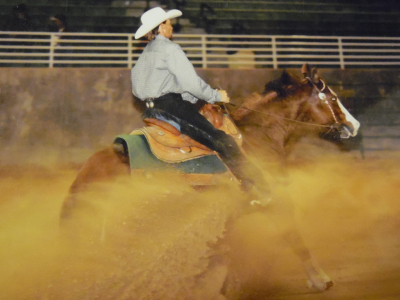 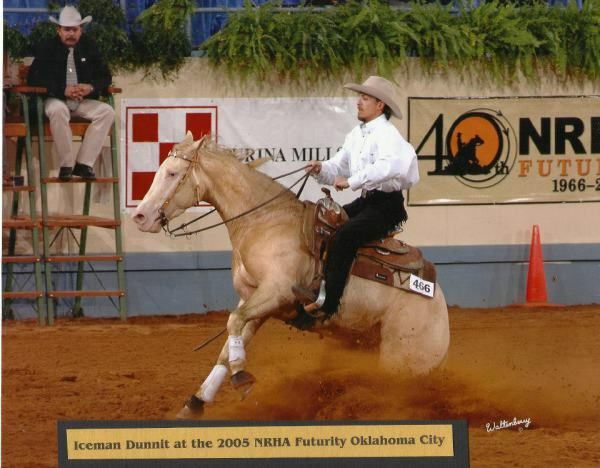 I bred, raised, and trained Ice Man Dunnit who went on to be #2 AQHA all time high point reining horse, AQHA 2009 High point reining horse in the Nation. 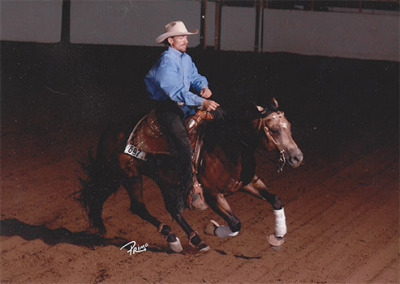 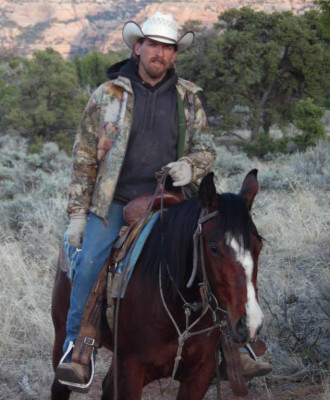 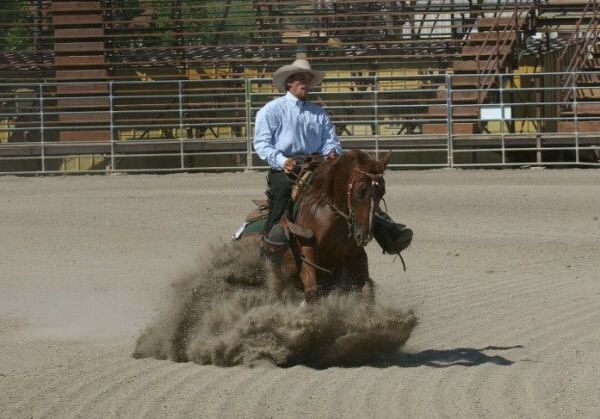 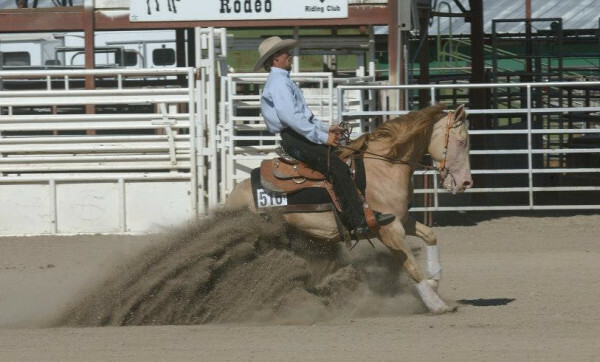 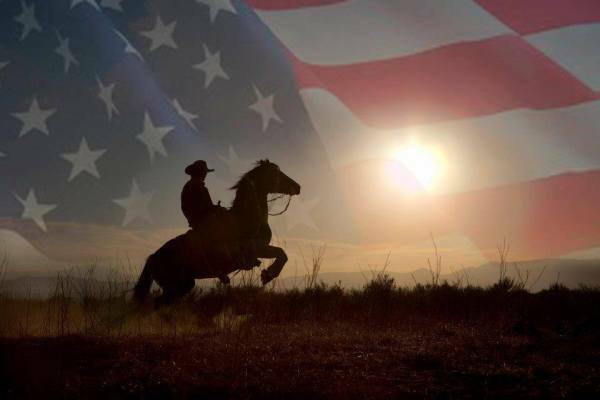 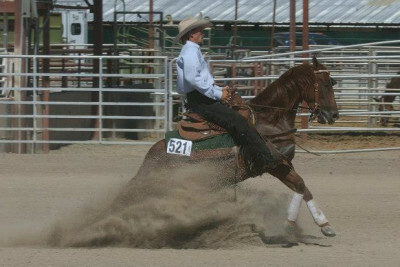 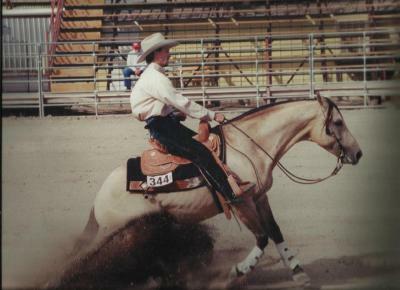 He also started, trained and showed Rowdy in Hollywood who won the 2005 Idaho 3 year old open futurity, and went on to win the 2009 Mountain Regional Affiliate Finals Rookie Champion.